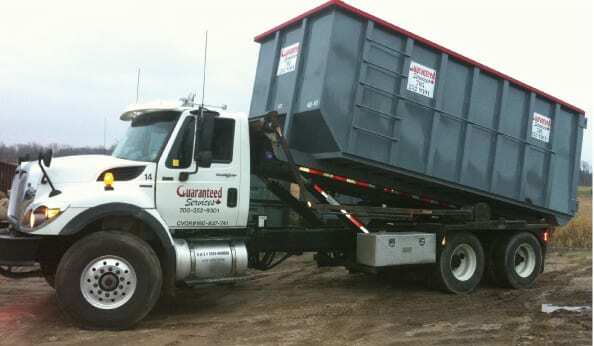 When you think about bin rentals, you probably picture large roll-off dumpsters in your mind. But roll-off bins come in all sizes, and one of our most popular options is our mini bin rentals. Our mini bins are made of quality materials and well-constructed, just like our larger bins. They are regularly painted and in good condition. When they are no longer in good condition, they are retired. You may be wondering if mini bin rentals will suit your needs. 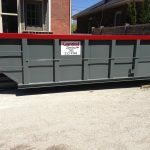 They are very useful for smaller city lots where there simply isn’t room for a larger bin, or for smaller jobs like business projects, minor remodeling jobs or roofing. These projects may generate more debris than you want to put in your regular trash cans, but don’t really call for a giant bin. These smaller metal containers are still sturdy enough to handle the job. They can be dropped off and picked up on your schedule, with delivery and drop-off even occurring on the same day if you want to get it out of your way. They are likely to fit on your lot. We will carefully place the bin in your yard or driveway with wood underneath the touch points to keep the ground safe. If you don’t have room on your lot, you may need a permit to place one on the street. Before we complete your mini bin rentals, we will need to know what you plan on putting in the bin, how long you need the bin and when you want the bin delivered. If your job takes longer than expected, we can generally be flexible and work out a plan with you to keep it longer.